Ask us about getting college credit for the Dry Suit Diver course. Also, the first dive of this PADI Specialty Diver course may credit as an Adventure Dive toward your Advanced Open Water Diver certification – ask us about earning credit. Clearly a dry suit is necessary along with your basic scuba equipment. 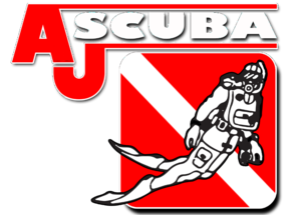 We will explain other gear or equipment options you may need to dive comfortably with your dry suit. For example, because you’re more buoyant in a dry suit than in a wetsuit, you may want a different weight system setup. $70 if you purchase a Dry Suit From us!